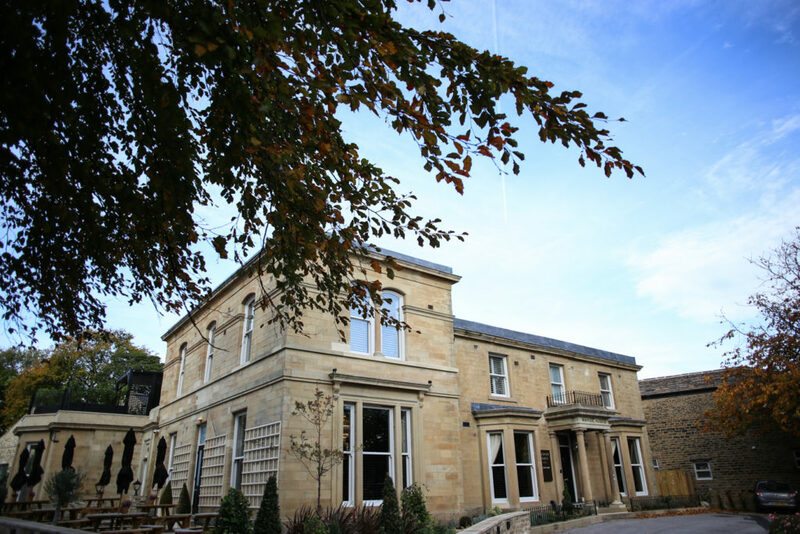 Yorkshire based Robinsons Property Services used a range of remedial and structural waterproofing products from Triton Systems in the restoration of a Grade 11 listed manor house in Huddersfield. 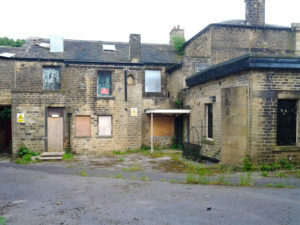 Manor House, Lindley was originally built as a mill owner’s home and more recently used as local authority offices. 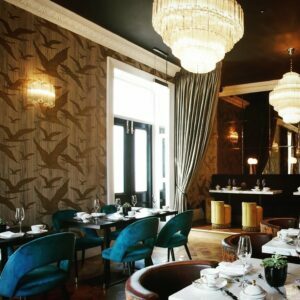 Today, following a complete restoration, the Georgian building has been reincarnated as a luxury boutique hotel offering sumptuous accommodation and a choice of beautiful event and dining spaces. 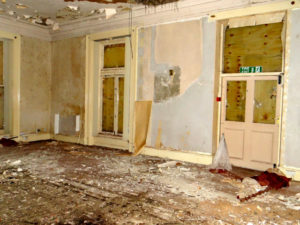 Prior to the renovation works, the property had become completely derelict with unstable roof and floors, and was also badly affected by wet and dry rot, fungal decay and rising and penetrative damp. The Robinsons team used Triton’s Tribor 10, throughout the building to treat the timbers affected by wood rotting fungi and insect attack. Tribor 10 is a low odour ready to use, dual purpose formulation that is solvent free and offers excellent penetration into the timber. The use of cavity drain membranes does not allow pressure to build up against the internal construction and the air gap allows the structure to breathe – and to some extent to dry out. Minimal preparation is required to the substrate and, once installed, wall surfaces can be dry lined or plastered directly and floors can be screeded or a floating dry board system installed. Water is collected in the cavity between the external wall and an internal lining (cavity drain membrane) and diverted to a suitable drainage point. The Robinsons team installed a series of sumps and pumps in the cellar floor to drain any water away from the cavity drain system and formed a new natural soak away that fed into an original one.